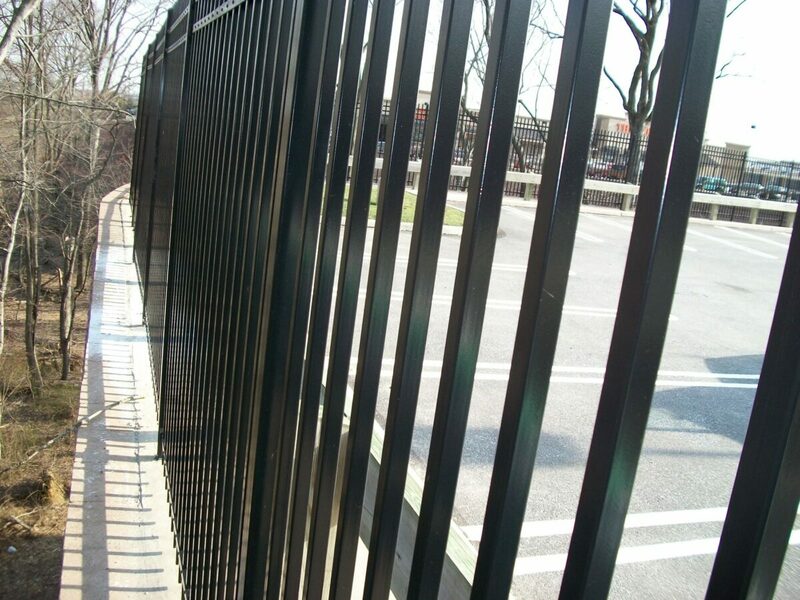 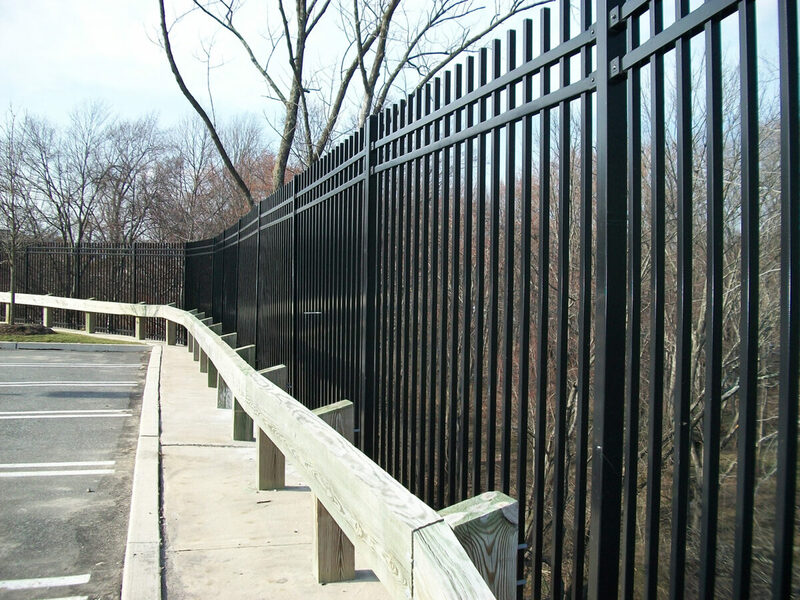 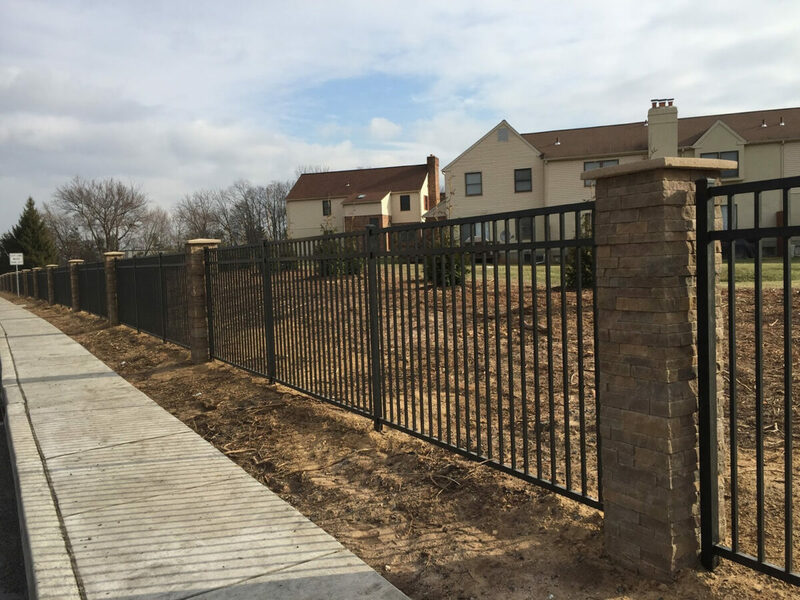 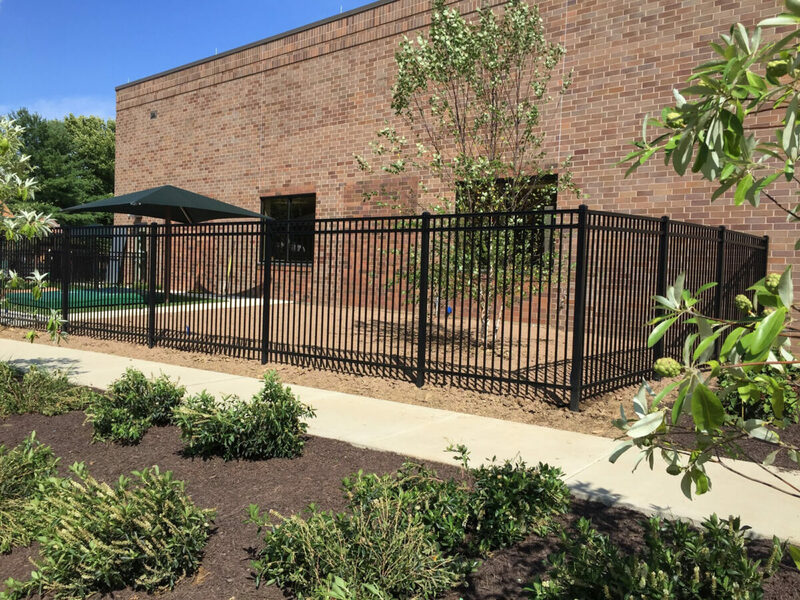 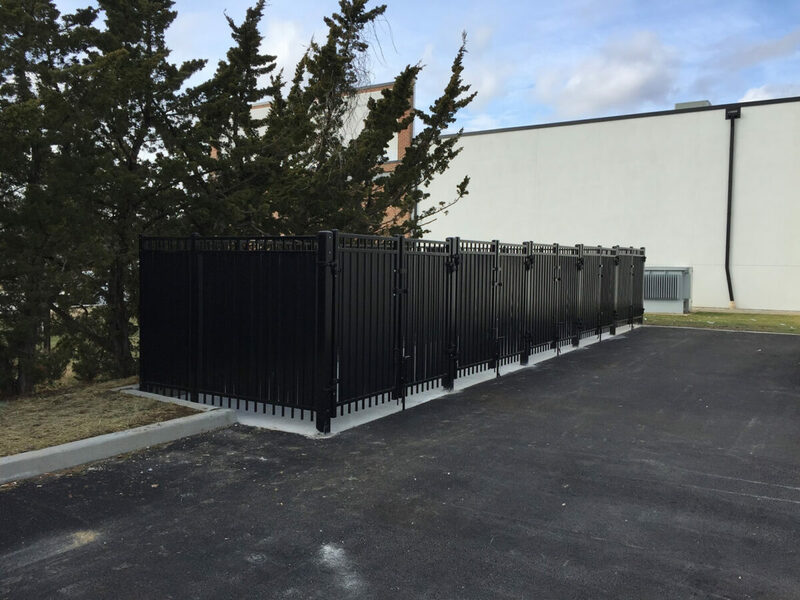 Our steel fences are purposefully designed to bring superior strength for the most demanding applications. 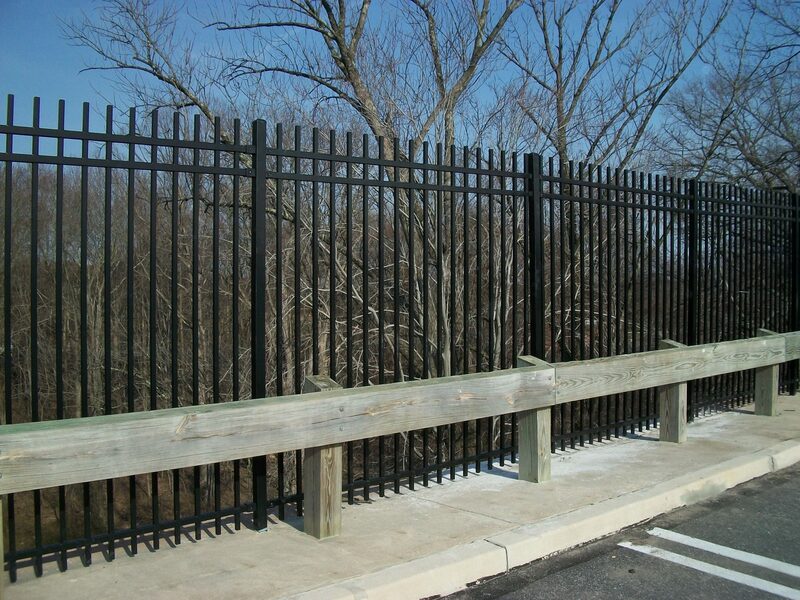 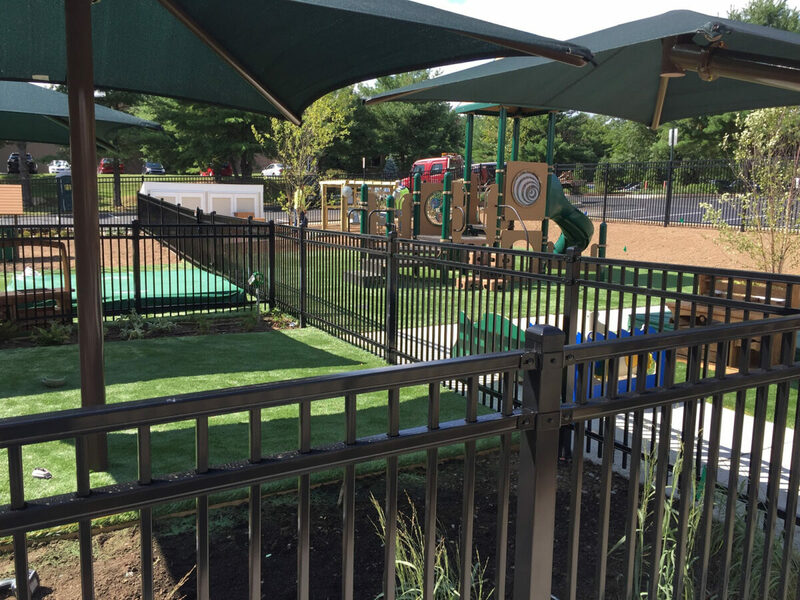 This style of fence adds class to any outdoor design, and also has unsurpassed value. 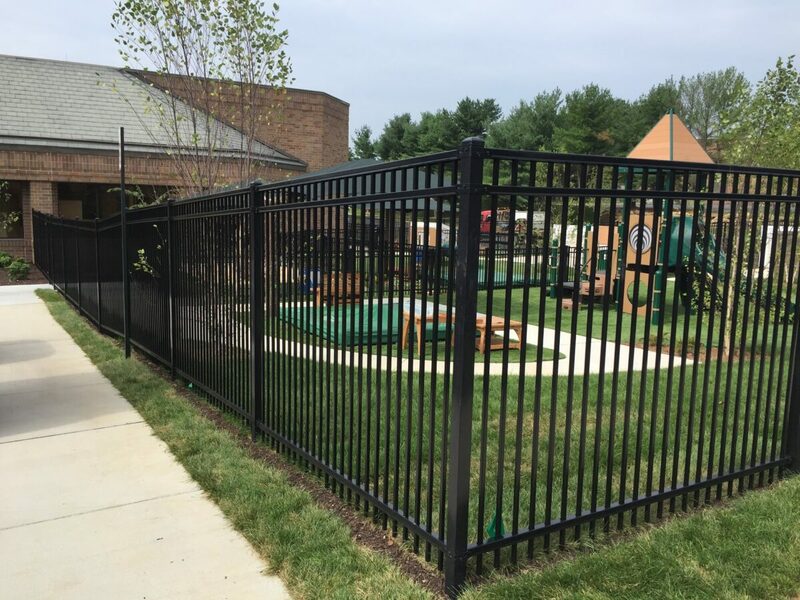 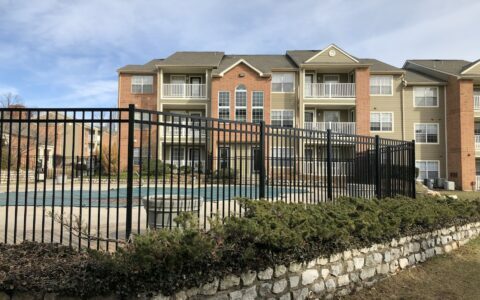 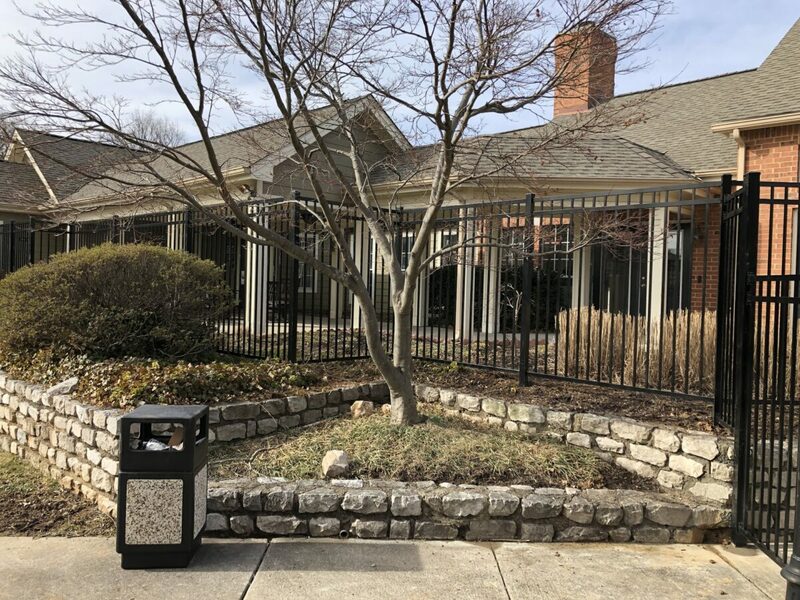 Steel fences are a clear choice for the upscale property where only the best will make the cut.